The tank bottom sampler is made of stainless steel. The sampler is used for indicative sampling of liquids on the bottom of a reservoir (one cable) or higher (two cables). 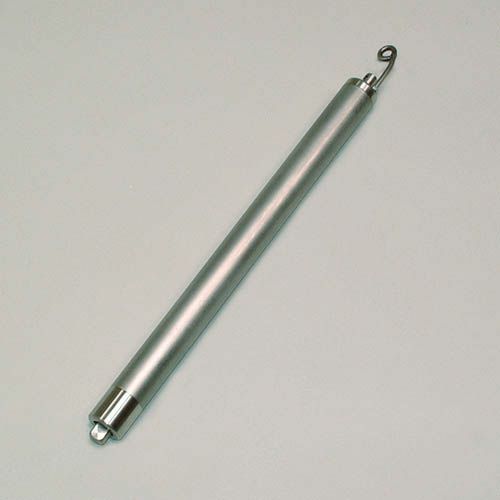 This stainless steel sampler is constructed in such a way that when it touches the bottom of a tank or reservoir it will be filled with liquid from the bottom of that tank. It is only for indication. The sampler has a length of 39 cm and a diameter of 28 mm, contents 110 ml.